A 14 carat Vanilla Gold shaped band encrusted with elegant Chocolate Diamonds. Can be worn as part of a stunning Le Vian bridal set. Find the perfect partner with Le Vian's suggested matching engagement ring. Matching Engagement Ring: 8215286. 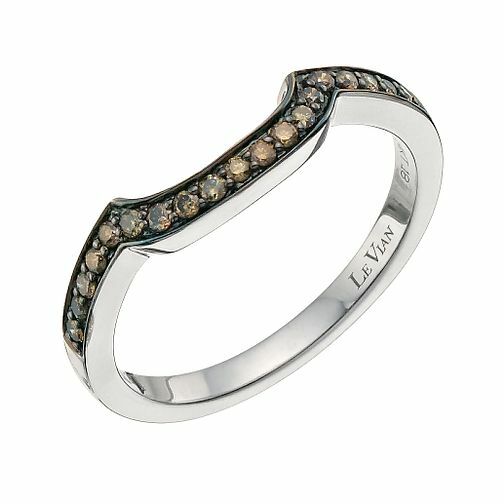 Le Vian 14ct Vanilla Gold Chocolate Diamond band is rated 5.0 out of 5 by 1.